We have a little announcement for you all. Be back in 2018! This week, we talk about vices, what they are, what they mean, and how they are a-OK! We also have some listener voicemails! Please send in questions for us, via voicemail at (872) 666-1932! #4: LIVE SHOW: "Ugh, why try new things?" This week, we release our first ever LIVE show, during the Chicago Podcast Festival back in October. 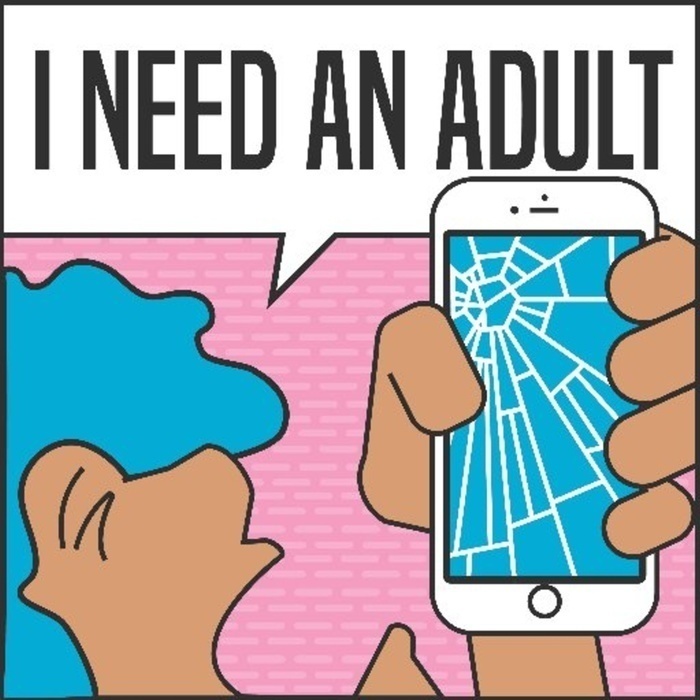 We talk about trying new things as an adult. Kat talks about "Adventure Days", Cher tells a story about her trying to get more active, and Alex discusses delegated tasks. #3: Do You Need My Plasma for This Apartment? #2 - Does It Ever Go Away? Hello! 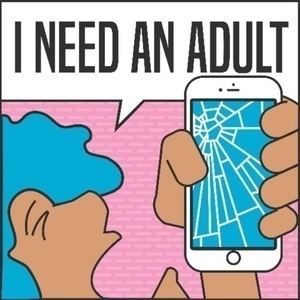 This is "I Need an Adult", the weekly podcast where growing down isn't an option! Kat, Alex, and Cher answer your questions and discuss how to be best grown up person you can be!